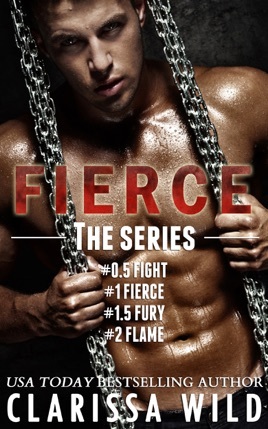 From NEW YORK TIMES & USA TODAY Bestselling Author Clarissa Wild comes a collection of the New Adult College Romance FIERCE Series. Autumn finds it hard not to give into Hunter’s advances, even though it seems like a game to him. Trying to understand him is impossible, because he shrouds himself in mystery. What she doesn’t know is that Hunter has more baggage than anyone should have to carry. 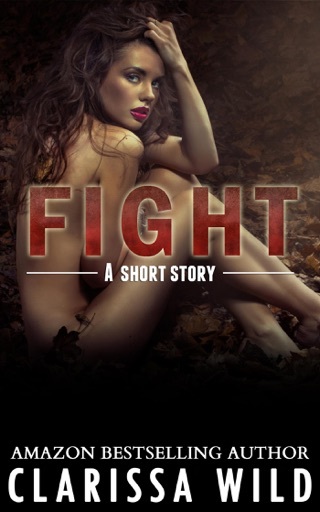 When she discovers he’s in an illegal frat club to save the one person that matters to him, Autumn realizes this could mean the end of her undeniable attraction t him. Even their lives are at risk. Horrible writing...almost like the author couldn’t be bothered to write out complete sentences when the characters talked.